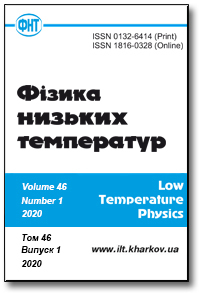 A monthly journal which is translated into English and simultaneously published in USA under the name "Low Temperature Physics" by American Institute of Physics. The journal was founded in 1975. 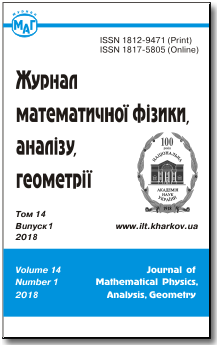 "Journal of Mathematical Physics, Analysis, Geometry" was founded in 1994. The frequency of publication is four issues per year.